James Lewis Solomon, Jr., PhD blazed the trail for future generations when he enrolled in graduate school at the University of South Carolina in 1963, the first African American to do so since Reconstruction. And for Solomon, that was just the beginning. He became the first African American to serve in several key state government positions under three governors, as a state agency director under Governor John West, Division Director at the Commission on Higher Education under Governor Richard Riley, and as Commissioner of the Department of Social Services under Riley and Governor Carroll Campbell.  Solomon drafted the South Carolina Desegregation Plan for Public Colleges and Universities during his service in the Riley administration that has contributed to the successful recruitment of underrepresented students to the University of South Carolina and other state colleges and universities. His significant public service earned him the Order of the Palmetto, awarded by both Governors Riley and Campbell. Solomon also received an Honorary Doctor of Humane Letters from Morris College and Doctor of Laws from Columbia College. He became the first African American elected to public office in Sumter County since reconstruction when he was elected to Sumter District 17 School Board. He was also elected to Richland One School Board, where he was the first African American to serve as chairman; and to Richland County Council. Solomon has served as president of the American Public Welfare Association and as Chairman of the Columbia Urban League Board. He also serves as Chairman of the Board of the South Carolina Institute on Poverty and Deprivation and the Palmetto Development Group. Solomon is member of the St. John Baptist Church in Columbia, and he and his wife Helen have four children, eight grandchildren and three great grandchildren. A Georgia native, Solomon received his undergraduate degree from Morris College and a Master of Science degree from Atlanta University and pursued further study at USC. He taught and served as an administrator at Morris College for Thirteen years.